The Sky Club is an exclusive club for aviators and you need to have a Private Pilot License (PPL) to become a member. 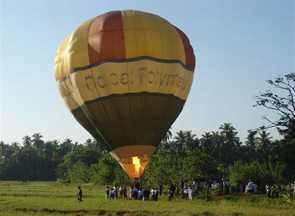 The objective of this association is to promote aviation and aviation sports for recreation. 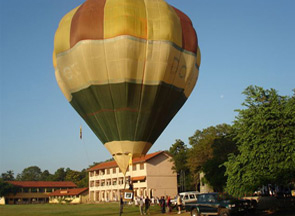 The club has at its disposal light aircrafts, ultra-light aircraft and hot-air balloons, to name a few. 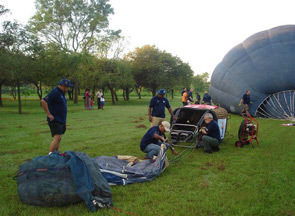 The Sky Club organizes flying training camps for the promotion of aviation in the country, and also ties up activities such as fishing, wild-life safaris and aerial sight-seeing of our breath-taking landscape and beaches into its many activities. 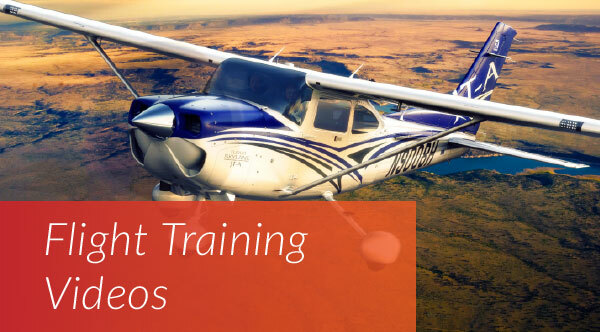 Remember to give us details of your Private Pilot License (PPL), number of hours flown and aircraft types.